We didn’t think it was possible – but it’s happening. America’s coolest street is about to get even cooler. 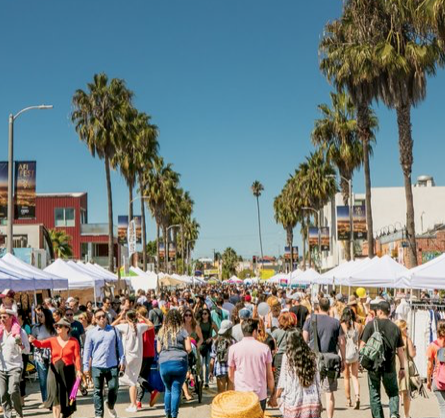 Once a year, the popular Abbot Kinney Festival in Venice 2018 puts on a party that every hipster, Beverly Hills housewife, actor, rambunctious kiddo, or visiting friend doesn’t want to miss. With activities, entertainment and vendors, there is something for everyone at this annual block party. 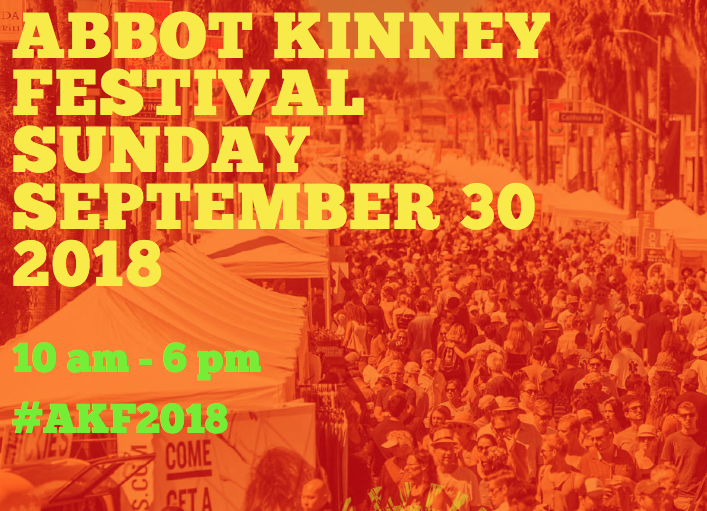 It’s definitely worth a visit – so if you are thinking about heading out to Southern California at the end of September, mark your calendars for the 30th for this free extravaganza. This year (like all others) will not disappoint. To start, let’s talk about what everyone thinks of first — food! The festival draws in the top food trucks, ice cream stands, and 3 separate beer gardens. It couldn’t be a hipster event without some solid artisan brews! The beer gardens require wristbands, so don’t forget your I.D.’s! Be a pal and support your locals on iTunes and Spotify! Check them out. A third stage is always running with entertainment for the kids. The coolest street doesn’t want to leave out the future of the city! Throughout the day, vendors and craft booths will be around, as well as your favorite shops and staples of the area. Don’t forget to stop into the many boutiques (including the flagship ​Tom’s Store​! ), and grab some coffee or ice cream at our favorite stops, ​Intelligentsia​ and ​Salt And Straw​. For full info and a schedule of events – check out Abbot Kinney’s main festival page at https://www.abbotkinney.org/​. With summer starting to wind down, the upcoming fall and winter months are the perfect time to enjoy Venice Beach, Santa Monica, and Malibu. 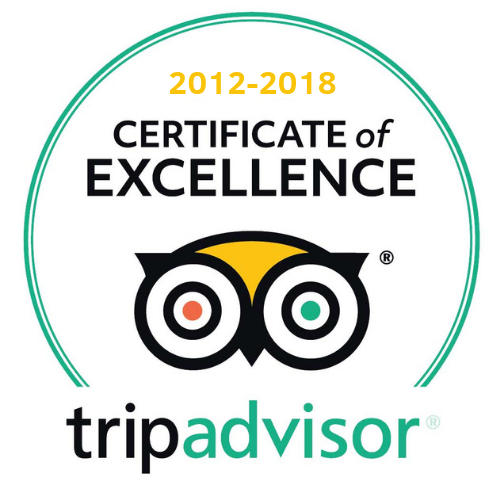 If you’re short on time, and wish to tour these areas, Glitterati Tours can conduct their “Coastal Access” tour.